The contract includes clauses spelling out the cases that enable the landlord to request eviction of the tenant from the property. But shouldn’t the landlord pay for that? That’s something that Dubai tenants are often left wondering when they’re expected to pay for major maintenance work in a house they might have just tenanted. 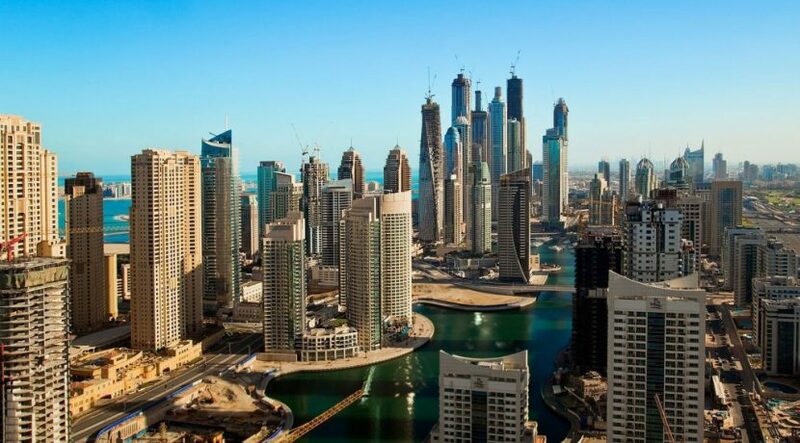 The Dubai Land Department (DLD) has announced the launch of its Unified Lease Form, contracts which will become a mandatory procedure starting March 2017. The new contracts outline and define the roles and responsibilities of all parties involved in the contract, especially the landlord and tenants. According to the DLD, the unified contract regulates the rental and property management and all related requirements, including licensing and guarantees. The new form has been designed to regulate relationships between all parties involved in real estate transactions and guarantees the rights of all parties, DLD noted. Commenting with regards to property maintenance, DLD confirmed that the laws governing such a relationship states that under the terms of the lease, the landlord is responsible for property maintenance repair work, and repair of any damage or defect that may affect the wellbeing of the tenant within the premise, unless otherwise agreed upon between both parties. In this case, the law stipulates the landlord’s responsibility for all maintenance work in all cases, while at the same time allowing for the possibility of shifting the responsibility to the tenant through a mutual agreement between both the landlord and tenant. There cannot, therefore, be a clause forcing the responsibility on one party alone. 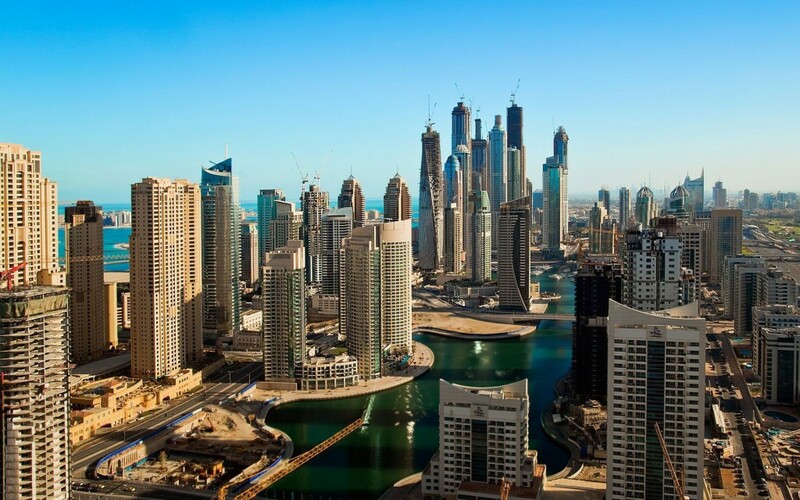 The document also refers to a law that regulates the relationship between landlords and tenants of Dubai real estate, with specific clauses spelling out the cases that enable the landlord to request eviction of the tenant from the property. Such incidences can include subleasing of the property, or in the case of using the property for carrying out prohibited or illegal activities. DLD said that the new contract, which will be enforced from March, aims at creating a transparent and professional real estate market with measurable standards. “Dubai has managed to acquire a prestigious position because of the stability the city provides in terms of investments, work and daily life. This latest step by DLD contributes further to consolidating Dubai’s positive image across the globe,” said Mohammed Ahmed Yahya, Deputy CEO Rental Affairs Sector. “The adoption of the unified lease form comes within the framework of our continuous efforts to embed principles of transparency and benefit all parties in the real estate market,” he said. “The Rental Affairs Sector carries responsibility through its department mechanisms to apply the new unified lease contract, in addition to registering leases and tracking the real estate index. This body also develops rules, policies and strategies that facilitate the movement of the sector, in addition to monitoring the real estate market,” said Hamdan Al Madhani, Director of Rental Relations Regulatory Department. “The applied unified lease form primarily depends on the legal system, and having unified contracts between the parties guarantees the rights of all stakeholders involved,” he said. These procedures are part of interim steps by DLD to deal with some of the problems that may occur, including the potential harmful effects to the market of a lack of clarity. DLD has created specialised committees to monitor the variables of the real estate market and rental sector carrying out a review programme in accordance with the laws and regulations. DLD encourages landlords to download and print contracts from the Ejari official website (www.ejari.ae), and provides assurance that all items included within such contracts are based upon a legal framework that regulates relationships and transactions. Items within the contract, and the relationship it determines between parties are governed by applicable laws, including rental laws that determine and regulate the imposition of penalties to be applied if there are any problems. Parties to the contract agreement should agree on items that meet their needs upon signing the lease for the first time.